Apparently, The Rolling Stones aren't the only ones that feel that way! Can you 'plant' a wish and make it 'grow'? Maybe you can. That's what the book 'The Secret' tells us right? What we believe and what we speak can be manifested into our lives merely by the process of asking The Universe for it, that by telling The Universe we already have it, we are making it so. Even the biggest dreams can be realized with true passion and faith right? I for one, do strongly believe that we say and think are very powerful, and can alter our destiny as quickly and simply as our actions (good or bad) can. In Disney's latest movie release, The Odd Life of Timothy Green, a couple that wants a baby don't exactly get what they expected, but they do get what they needed, exactly when they needed it. Academy Award-nominated director/writer Peter Hedges ('Dan in Real Life,' 'What's Eating Gilbert Grape?') 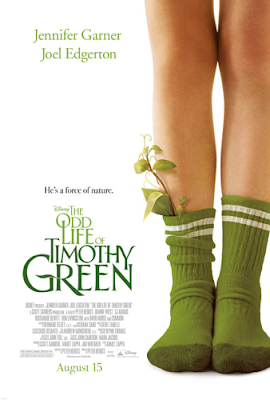 brings enchantment to the screen with 'The Odd Life of Timothy Green,' an inspiring, magical story about a happily married couple, Cindy and Jim Green (Jennifer Garner and Joel Edgerton), who can't wait to start a family but can only dream about what their child would be like. When young Timothy (CJ Adams) shows up on their doorstep one stormy night, Cindy and Jim--and their small town of Stanleyville--learn that sometimes the unexpected can bring some of life's greatest gifts. With many of you flocking to the theaters this weekend to beat the summer heat and humidity, you should check out the heart-warming yet quirky film. on Twitter - Make sure you use the hashtag #TimothyGreen when you tweet! So Butterfly if you could 'plant' any wish and make it really 'grow' what would it be? 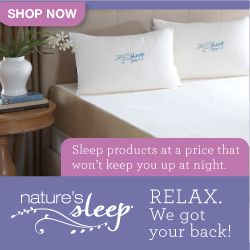 FTC Disclosure: This is NOT a sponsored or compensated post. I reviewed the film as a member of the Digital Press and was no under obligation to post a recap.